Is it snowing in Méribel ?ありがとうございました! 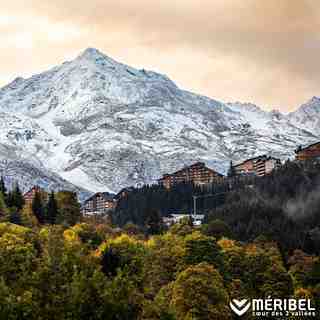 Situated at the heart of the 3 Vallées, Meribel is famed for its picturesque wooden chalets and friendly family atmosphere. 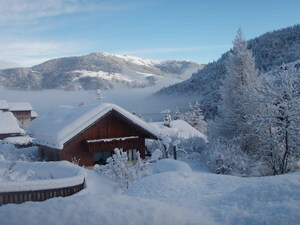 Americans certainly prefer Meribel; the village attracts a third of all U.S. winter visitors to France. The village has 41 ski lifts in its immediate area to serve 63 groomed ski runs that total 150 kilometers. 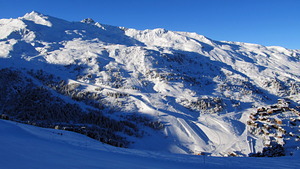 One of the most popular and famous run in Meribel is the Combe Vallon which can be found on the 2952 meter high Mont Vallon. 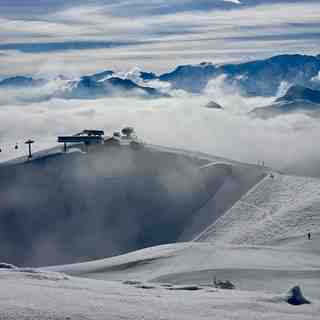 The off-piste in Meribel is second to none with vast amounts easily accessible from the lifts. 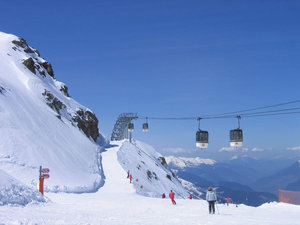 The interconnected resorts share 600 km of terrain and 167 lifts which makes the 3 Vallées the largest ski area in the World. After wandering five years in different Alpes resorts, came back to Meribel last week (after the end of French school holidays). Still one of the best places for ski but not good as before. 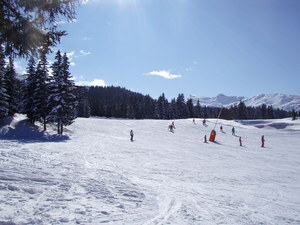 Often long queues in the morning and grooming deteriorated in mid-morning due to huge number of skiers. 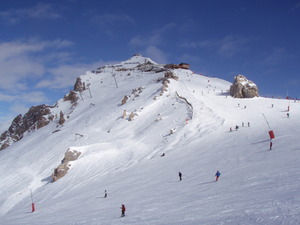 In fact, piste overcrowding was sometimes dangerous.